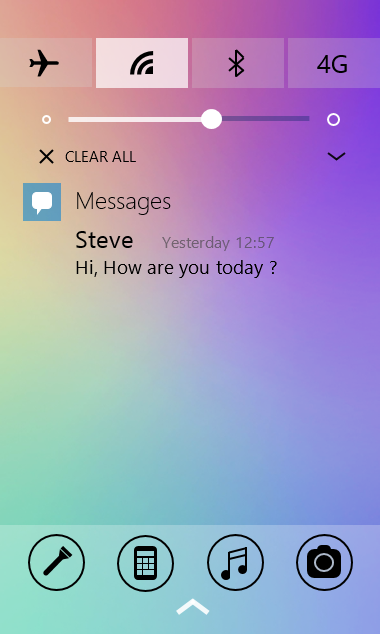 New Windows 10 for Phone Concept! 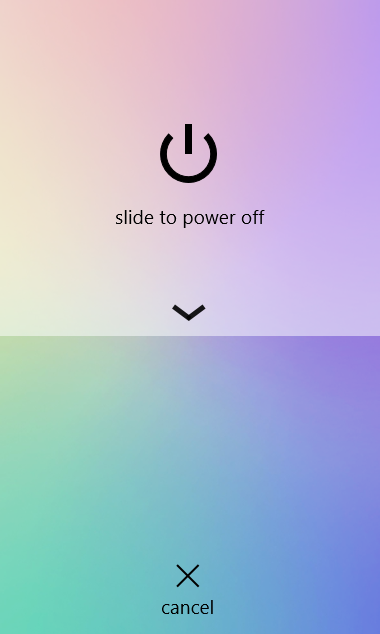 I am happy to present you my new concept for the interface of Windows Phone 10! I wanted first of all to rethink various elements of the interface. For the center of notification, what style of interface do you prefer? The first one is totally revised at the level of the interface. The bottom of screen is integrated with and will add of the color in the interface. I have to add the function " fast applications " (Flashlight, calculator, music, camera…). It is the strong inspiration of what makes iOS, but I find that the idea is good. And the second resumes the codes of the current interface of the center of notification (Black and white). You like 1 or 2? For information when we come down in the notifications, bar of the " fast applications " disparait, then re-appears when we go back up. arjunan, diablozoll and NoeCD like this. It's not really bad (except the background color) but.. you better learn more about our glorious design language first..
What the hell were you thinking! There's a reason why Microsoft didn't follow Material Design or Apple's candy-looking design, you know? 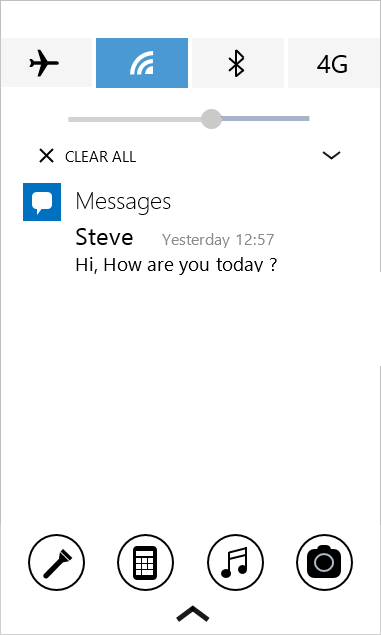 Does Windows 10 Phone Tech have Office?